Nouveau Lounge are an international modern vintage band from London. 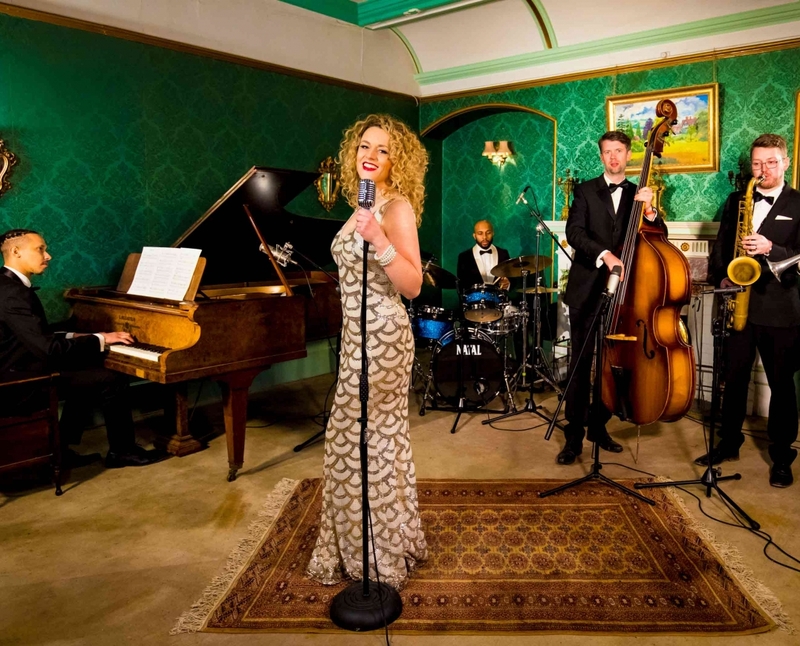 Inspired by the U.S group Post Modern Jukebox, Nouveau Lounge hit the UK in late 2016 with their own unique arrangements of modern pop songs played in a vintage style. You can dance to your favourite hits from a 1920s Charleston ‘Put Your Records On’ to Latin inspired ‘Havana’, Motown sound of ‘Can’t Feel My Face and swing to ‘Wannabe’. 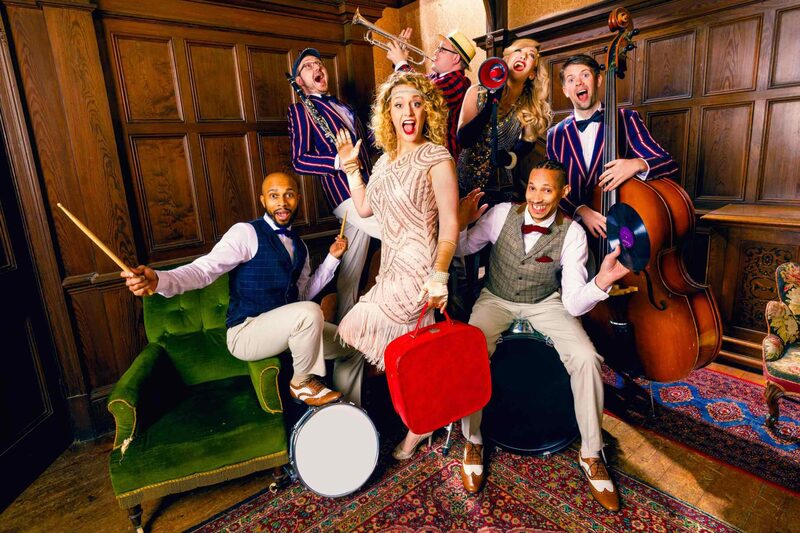 Fronted by vocalists Amanda and/or Hayley who captivate their audiences with their engaging and energetic performances, Nouveau Lounge are the perfect choice for black tie events, festivals, vintage themed parties and weddings! "Nouveau Lounge looked and sounded brilliant!" "I couldn't recommend them enough."